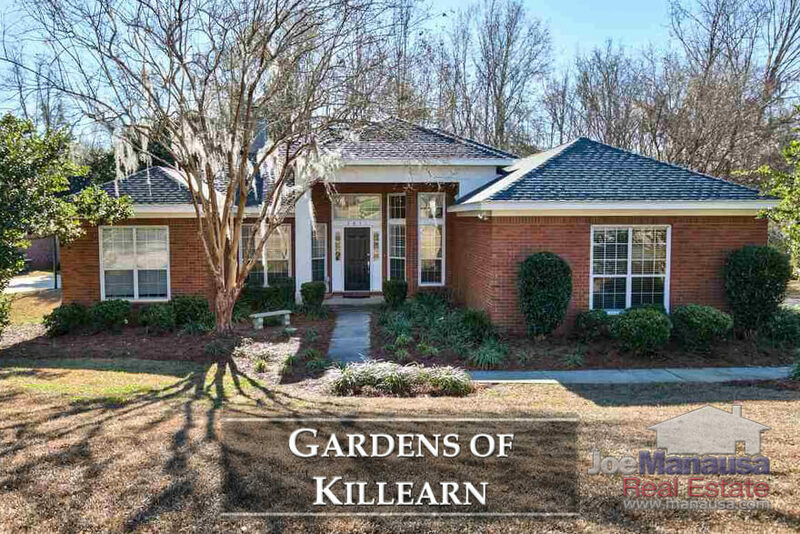 The Gardens of Killearn is located on the southern boundary of Killearn Estates in the sizzling hot NE quadrant of the Tallahassee real estate market. Offering 3 and 4 bedroom homes in the 15 to 30 year old range, this subdivision has some of the highest demand homes in our area. If you hear of one hitting the market, make sure you don't let it slip away! The following list of homes are all the active (available) listings in the Gardens of Killearn. 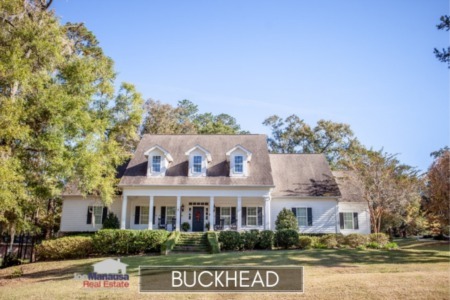 This list is updated every 15 minutes, so you can be assured that this page will always bring you the most up-to-date listings and sales that can be found for the Gardens of Killearn (bookmark this page if this is a neighborhood that you want to track). In this report, we will look at long term average home price trends, value trends, and size trends of homes sold in the, as well as all closed home sales going back to 1991. It is important to note that the narrative contained below is for sales through December for all previous years, but only through the fourth week of March in 2018. The graphs and the closed sales table will be continuously updated into the future (meaning bookmark this page if you always want to know the current status of homes in the Gardens of Killearn). The average home price in the Gardens of Killearn over the past year has been $309,500, returning to higher ground after settling downward for a year. Home sales activity has slowed greatly in the Gardens of Killearn, but the rate is very normal for a neighborhood of this size. The key for homeowners to understand is that they control the rate of sales. If more owners want to move, there will be more sales ... because everything here is selling! Currently, there are five homes for sale in the Gardens of Killearn and four are already under contract. Average home values in the Gardens of Killearn have settled (downward) at $128 per square foot. Average home values in the Gardens of Killearn have declined over the past 18 months, which is opposite the trend we are seeing in most NE Tallahassee neighborhoods. I suspect this is going to change very soon, as there are scores of buyers looking for homes like what is found in this neighborhood. Sellers should understand they are in a seller's market, and higher values can be demanded and obtained. The average home size sold in the Gardens of Killearn typically falls in a range of 2,100 to 2,500 square feet, and recent sales have trended towards the top end of this range. The average size of homes sold in the Gardens of Killearn over the past year has been 2,431 square feet. 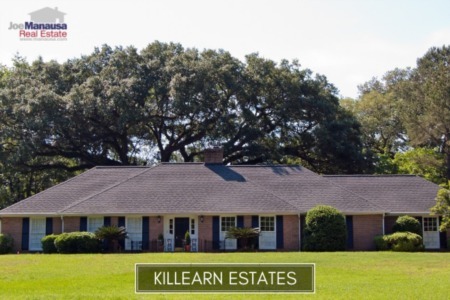 The following list shows more than 700 home sales in the Gardens of Killearn since 1991. This concludes our March 2018 update on home sales in the Gardens of Killearn, please give us a call at (850) 366-8917 or drop us a note if you have questions about this wonderful neighborhood located within Killearn Estates in NE Tallahassee. If you think we cover more in-depth information about Tallahassee and its most popular neighborhoods than any other real estate website, please be sure to recommend us to your friends!